setting up and operating a warehousing facility for storage of sugar. Business mentioned in clause (12) or (13) above should commence its operation on or after 1-4-2014. The specified business should not be set up by splitting up, or the reconstruction, of a business already in existence. Moreover, it should not be set up by the transfer of old plant and machinery. If the value of the transferred assets does not exceed 20 per cent of the total value of the machinery or plant used in the business, this condition is deemed to have been satisfied. Such machinery or plant was not, at any time previous to the date of the installation by the assessee, used in India. Such machinery or plant is imported into India from any country outside India. 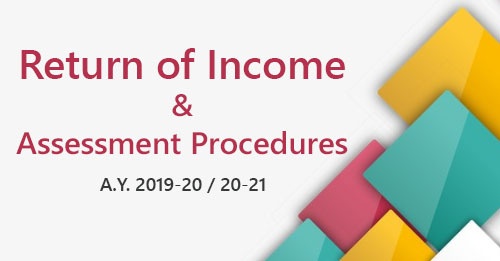 No deduction on account of depreciation in respect of such machinery or plant has been allowed or is allowable under the Act in computing the total income of any person for any period prior to the date of the installation of the machinery or plant by the assessee. Books of account of the assessee should be audited. 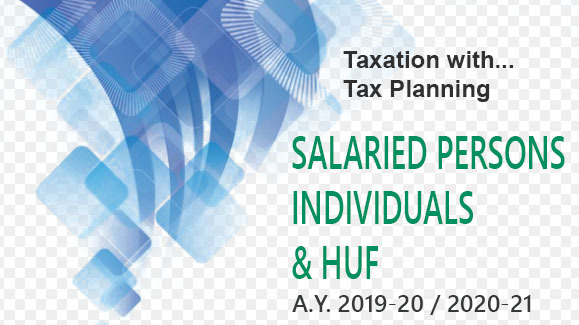 100% Deduction shall be allowed an account of any expenditure of capital nature incurred wholly and exclusively for the purpose of the above specified business carried on by such assessee during the previous year in which such expenditure in incurred by him. Expenditure incurred on the acquisition of any land or goodwill or financial instrument is not eligible for any deduction under section 35AD. 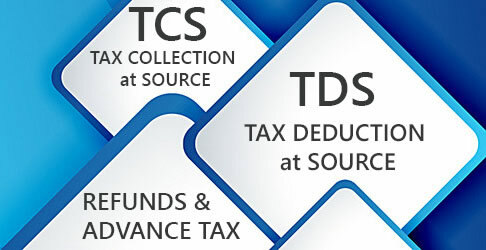 Deduction under section 35AD is not available (with effect from the assessment year 2018-19) pertaining to any expenditure in respect of which payment (or aggregate of payments) made to a person in a day (otherwise than by an account payee cheque/draft/use of electronic clearing system through a bank account) exceeds Rs. 10,000. Expenditure incurred prior to the commencement of operation, wholly and exclusively, for the purpose of any specified business, shall be allowed as deduction during the previous year in which the assessee commences the operation of his specified business, if the amount is capitalized in the books of account of the assessee on the date of commencement of operation. the amount is capitalized in the books of account of the assessee on the date of commencement of its operations. any other condition as may be prescribed. any asset in respect of which a deduction is claimed and allowed under section 35AD, shall be used only for the specified business for a period of eight years beginning with the previous year in which such asset is acquired or constructed. Further, if such asset is used for any purpose other than the specified business during the period of 8 years specified in section 35AD(7A), otherwise then by way of a mode referred to in section 28(vii), the total amount of deduction so claimed and allowed in any previous year in respect of such asset, as reduced by the amount of depreciation allowable in accordance with the provisions of section 32 as if no deduction had been allowed under section 35AD, shall be deemed to be income of the assessee chargeable under the head "Profits and gains of business or profession" of the previous year in which the asset is so used. If deduction is claimed and allowed under section 35AD, the assessee shall not be allowed any deduction in respect of the specified business under the provisions of Chapter VIA under sections 80HH to 80RRB or under section 10AA for the same or any other assessment year. No deduction in respect of the expenditure in respect of which deduction has been claimed shall be allowed to the assessee under any other provisions of the Income-tax Act. Any sum received or receivable on account of any capital asset, in respect of which deduction has been allowed under section 35AD, being demolished, destroyed, discarded or transferred shall be treated as income of the assessee and chargeable to income-tax under the head “Profits and gains of business or profession”. Any loss computed in respect of the specified business shall not be set off except against profits and gains, if any, of any other specified business. To the extent the loss is unabsorbed, the same will be carried forward for set off against profits and gains from any specified business in the following assessment year and so on (no timelimit for carry forward of such loss). If the assessee owns two units one of them qualifies for deduction under section 35AD and the other one is not eligible for the same and there is inter-unit transfer of goods or services between the two units, then for the purpose of section 35AD calculation will be made as if such transactions are made at the market value. An asset (in respect of which a deduction is claimed and allowed under section 35AD) shall be used only for the specified business for a period of 8 years beginning with the previous year in which such asset is acquired or constructed. If such asset is used for any purpose other than the specified business, the total amount of deduction so claimed and allowed in any previous year in respect of such asset (as reduced by the amount of depreciation allowable in accordance with the provisions of section 32 as if no deduction had been allowed under section 35AD) shall be deemed to be business income of the assessee of the previous year in which the asset is so used. However, this provision will not apply to a company which has become a sick industrial company under section 17(1) of the Sick Industrial Companies (Special Provisions) Act within the time period of 8 years as stated above. Principles for Allowing Business Deductions / Allowances from Profits and Gains of Business or Profession. 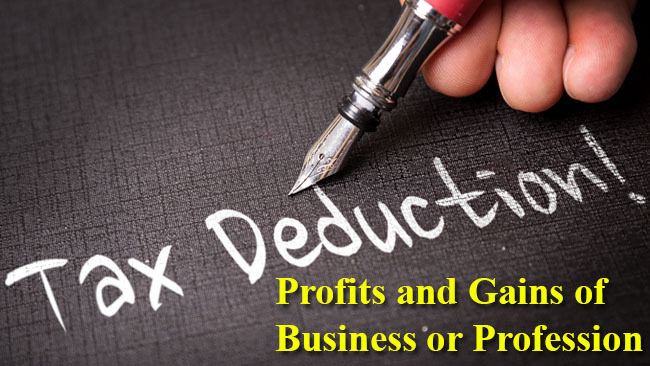 Business Losses Deductible under the head 'Profits and Gains of Business or Profession'.